Make these easy side dishes within minutes using your trusty Instant Pot. The popular multicooker is especially handy when you are pressed for stove and oven space in addition to being pressed for time. 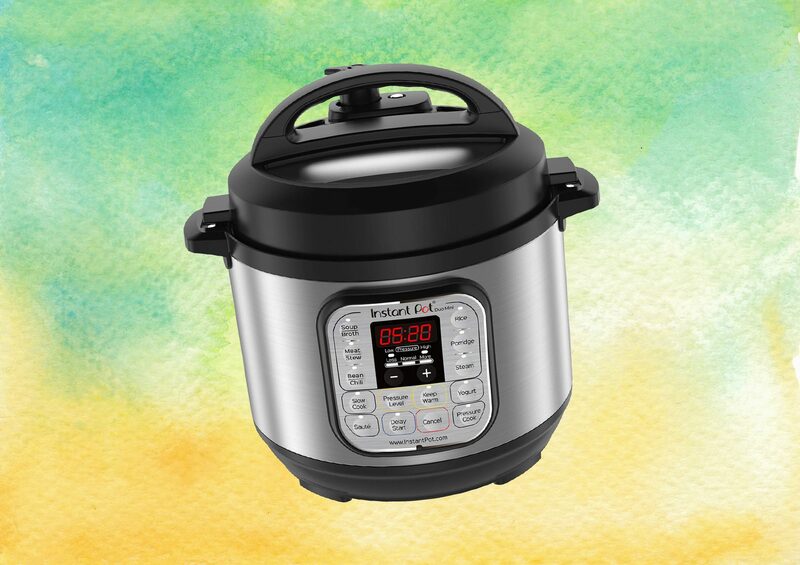 The Instant Pot allows you to make a perfect pot of rice or mashed potatoes in record time without breaking a sweat. Use your instant pot to make a Hoppin' John dish that is so hearty and flavorful, the promise of luck when eaten on New Years is merely an added bonus. The old Southern tradition says that each person should eat one pea per year for good luck and posterity. 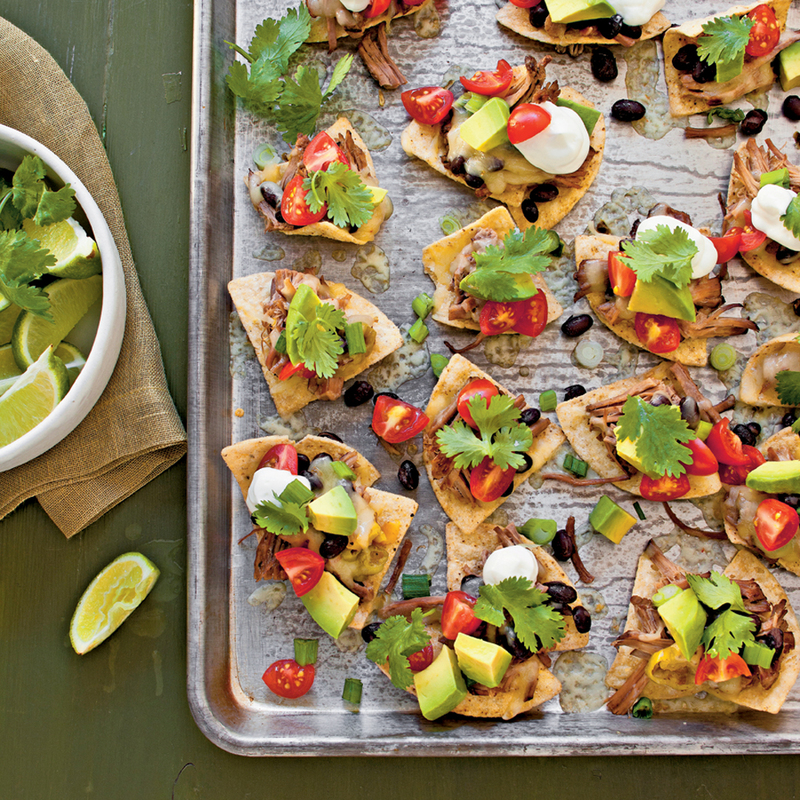 You've got everyone covered with this fast, delicious go-to recipe. 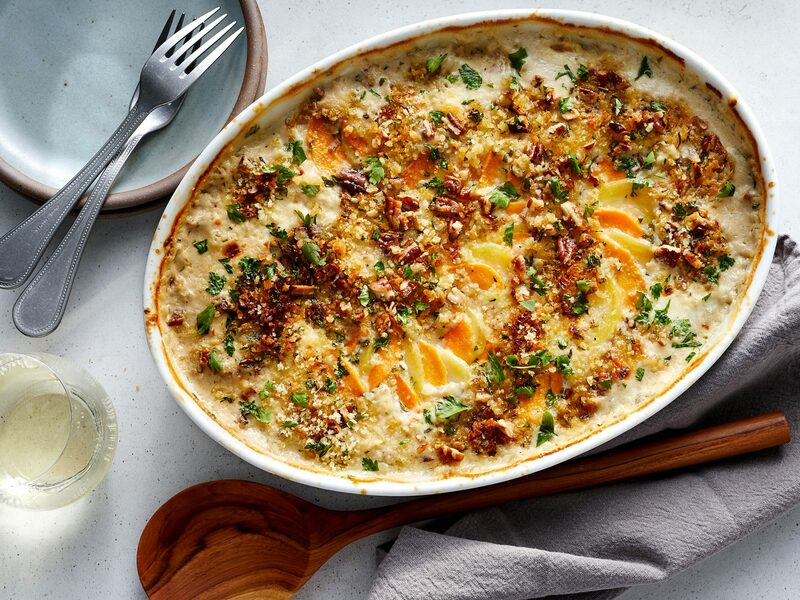 Instant Pot Butternut Squash is the easy fall side dish recipe that everyone needs in their repertoire. 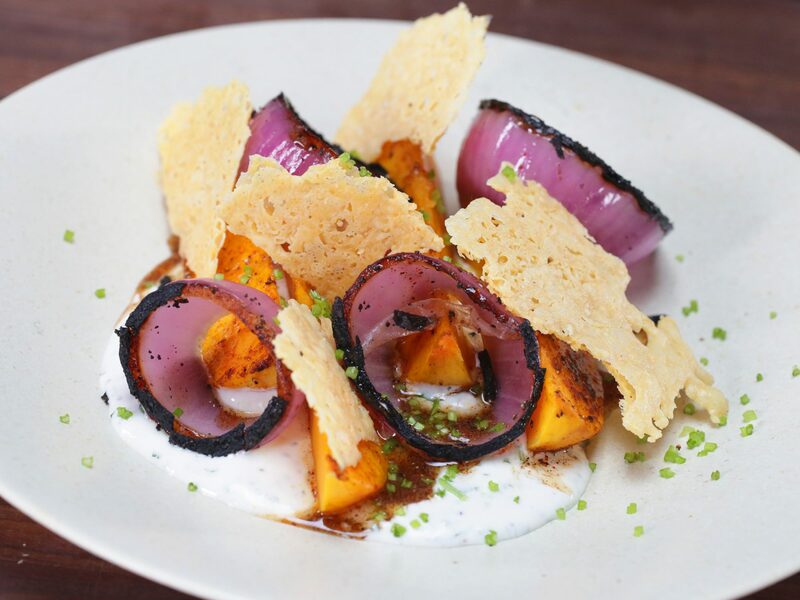 This simple recipe is similar to your go-to roasted butternut squash, yielding browned edges and a melt-in-your-mouth tender interior, but made in your go-to countertop appliance. 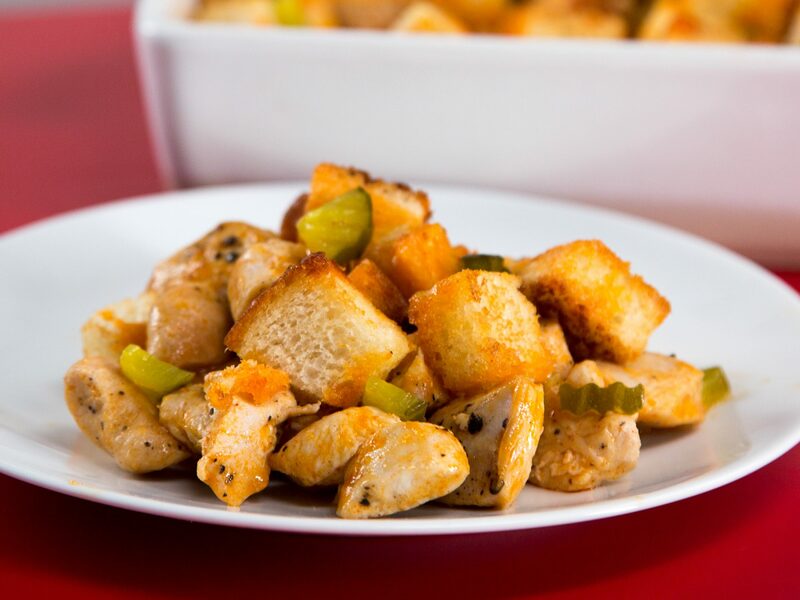 Make your own by adding your favorite spices and herbs to the cubed butternut squash. Richly aromatic saffron rice feels special, but is easy to make with the Instant Pot. 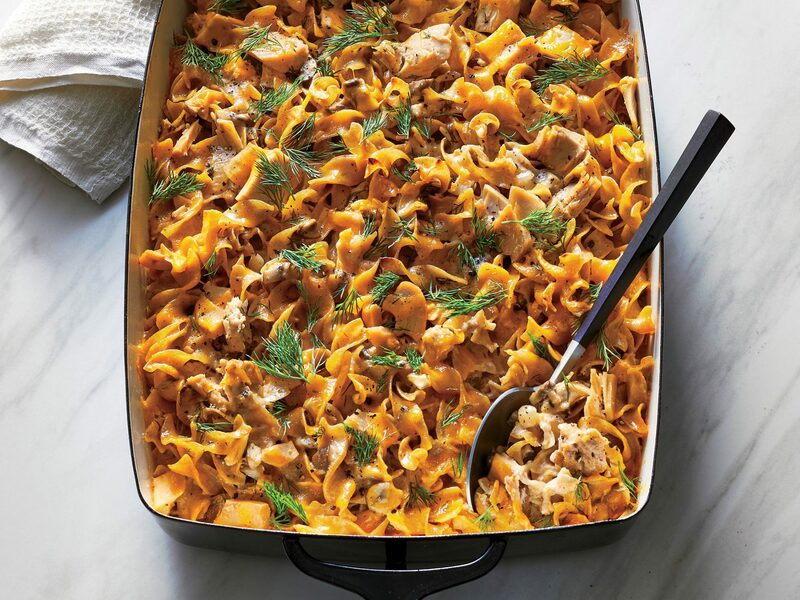 Serve alongside chicken or shrimp for a fabulous weeknight meal. For more ideas on how to amp up your white rice, be sure to check out our other Instant Pot rice variations. You’ve seen the Internet-famous “melting potatoes;” now here’s how to do them in your Instant Pot—i.e. without cranking your oven up to 500°. Buttery, creamy, perfectly salty Instant Pot Melting Potatoes make for a divinely decadent celebration of potato—no cream or cheese necessary. If you want to double the recipe, you’ll need to brown your potatoes in batches, but can steam them all together. Feel free to garnish with a sprinkling of whatever herbs you desire; parsley, sage, or rosemary are all great options. If you thought you loved your Instant Pot, just wait until you make a rich and gooey bowl of macaroni and cheese within minutes. 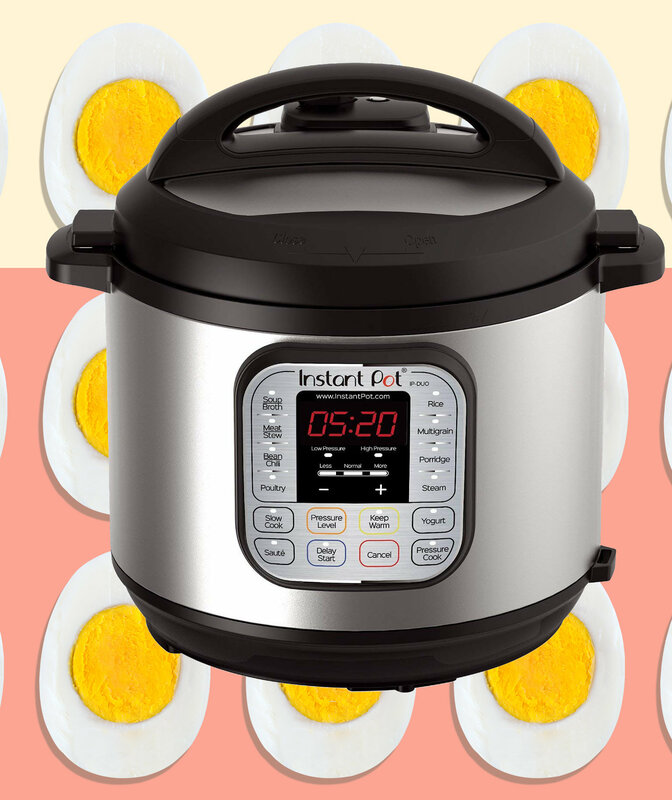 The Instant Pot’s pressure function allows you to skip the entire process of boiling water, cooking, and draining the pasta saving valuable time over a traditional stovetop mac and cheese recipe. 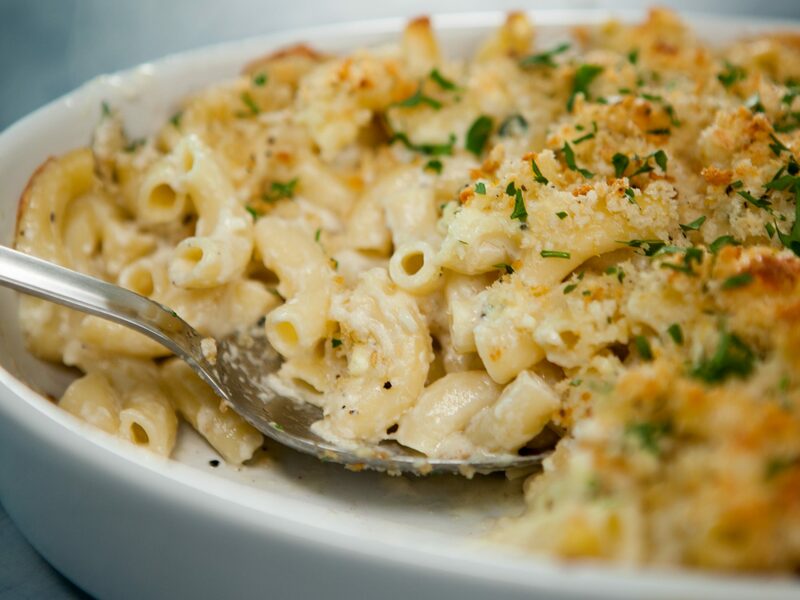 And we keep the cheese sauce quick and convenient, as well as decadently creamy, by utilizing canned evaporated milk—an affordable staple that you may already have in your pantry. 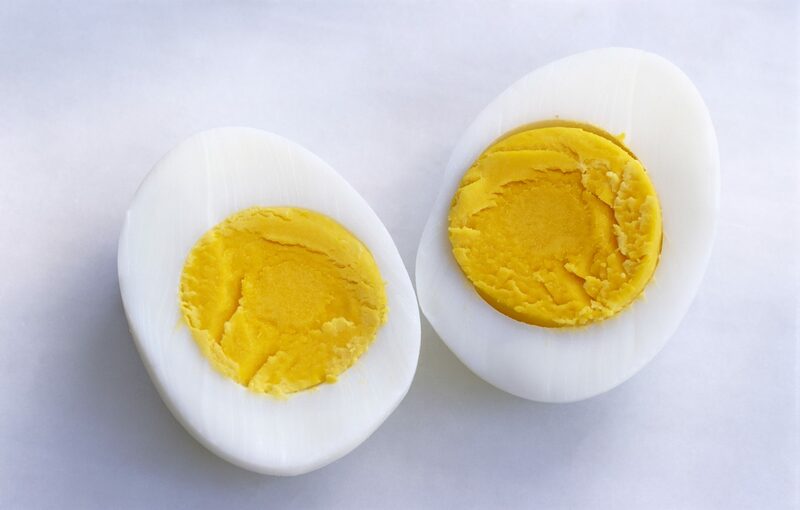 Plus, evaporated milk packs less fat than using heavy cream, which means you can feel a little better about all the cheese you’re pouring in to make a beautiful melty finish. We opted for a blend of cheddar and Gouda cheeses, but feel free to go all-cheddar or try adding another favorite cheese to the mix. This easy Instant Pot Green Rice is quick to throw together and packed with bright, fresh flavor; it’s a perfect weeknight side dish. Cooking the rice with fresh herbs is a simple trick to give plain white rice a major flavor upgrade, so definitely consider playing around with this classic recipe concept using whatever fresh, soft herbs you have on hand. 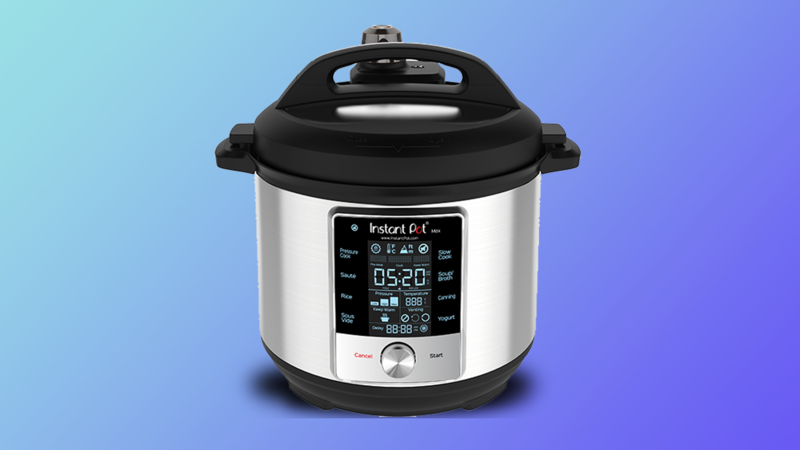 To experiment with additional flavor profiles, be sure to check out our other Instant Pot rice variations. Easy enough for a weeknight meal, impressively decadent enough for a holiday dinner—the Instant Pot has done it again. 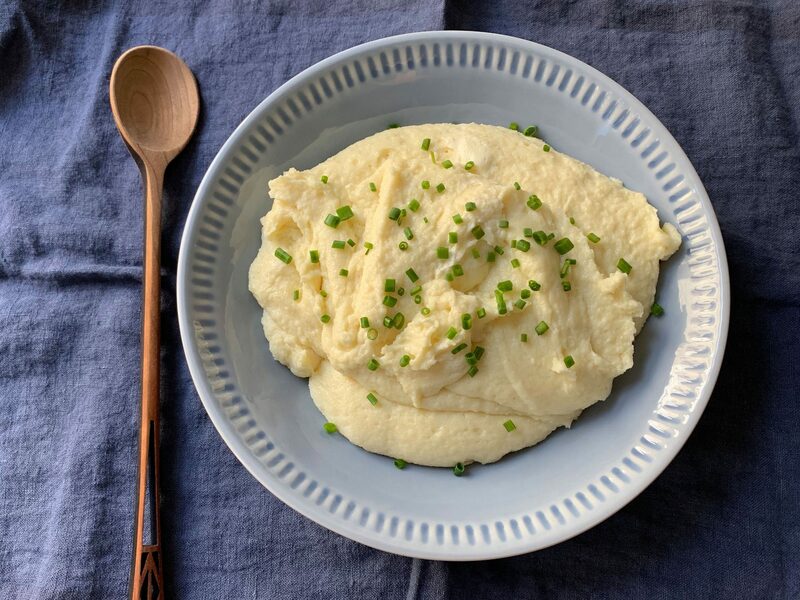 Beyond their creamy texture and richly savory flavor, we love these Instant Pot Mashed Potatoes for the time they save. With this method, your potatoes cook in half the time and there’s no need to drain—saving an extra step and a strainer to wash. You could also apply this technique for mashed sweet potatoes. Hearty and filling, this easy Instant Pot side dish was an instant hit in our test kitchen. For a vegetarian option, omit the bacon, saute the Brussels sprouts in olive oil, and cook the farro in vegetable stock. Why pay for precooked beets when the Instant Pot can cook them for you in a flash? These are delicious on their own as a veggie side or to add to salad. This easy recipe for coconut rice couldn’t be more simple or delicious. Ready in just 20 minutes, it makes the perfect delicately sweet and nutty base for any of your favorite curry recipes. Once you have the basic formula for making Instant Pot rice down, you can branch out with other flavor profiles as well, such as saffron rice and green rice. We recommend serving this rich, bright risotto along with pan fried or grilled fish or chicken. The tomato topping, made with balsamic vinegar, scallions, and crushed red pepper, overflows with colorful flavor. Do not worry if the rice is a tad runny after cooking; it will thicken as it stands. This foolproof Instant Pot method yields perfectly cooked spaghetti squash in a fraction of the time needed to cook it in the oven. Cutting the squash crosswise actually makes for longer strands of squash, which is ideal when subbing the veggie in place of traditional spaghetti noodles. Top your speedy spaghetti squash with anything from pesto to shrimp scampi for an easy, nutritious dinner.